When contemplating today’s license request, I found myself thinking of Scott Pilgrim and his creator, Bryan Lee O’Malley. 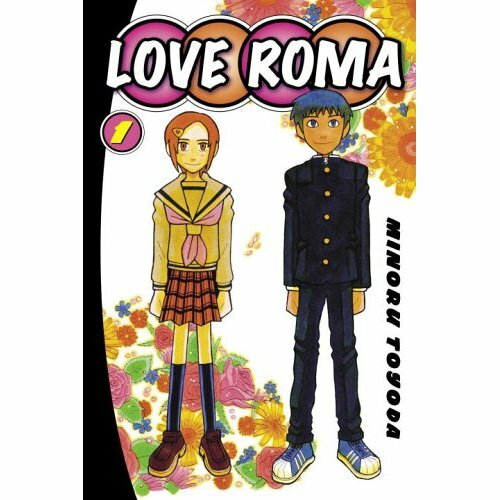 I remember, ages ago, looking through Previews and thinking that Minoru Toyoda’s Love Roma (Del Rey) sounded interesting. O’Malley confirmed that it was indeed awesome, and he was right, and sensible people have all read and enjoyed that really charming series about the bluntest pair of high-school sweethearts you’re ever likely to meet. But what else does Toyoda have in the wings? According to Baka-Updates, the funny, idiosyncratic, dare I say O’Malley-esque Toyoda has two series that seem to be desirable candidates, working with the assumption that anything Toyoda does is worth licensing. 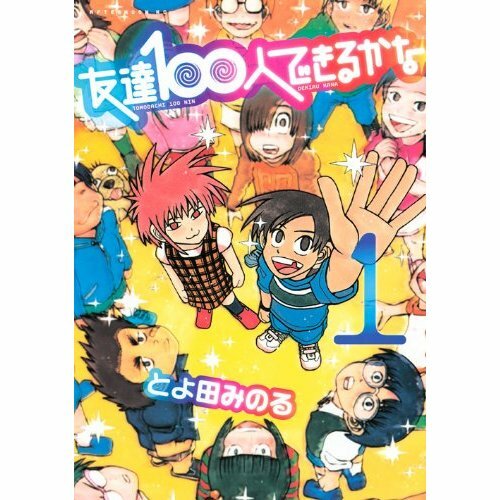 Tomodachi 100-nin Dekiru kana (which can be translated as I Wonder if I Can Make 100 Friends) is currently running in Kodansha’s Afternoon. It’s up to the three-volume mark, I believe. It seems to be about a person who has to prevent an alien invasion by making 100 friends, thus proving the existence of love in the world. There’s a bit more information available on Flip-Flap, a one-volume series that also ran in Afternoon. 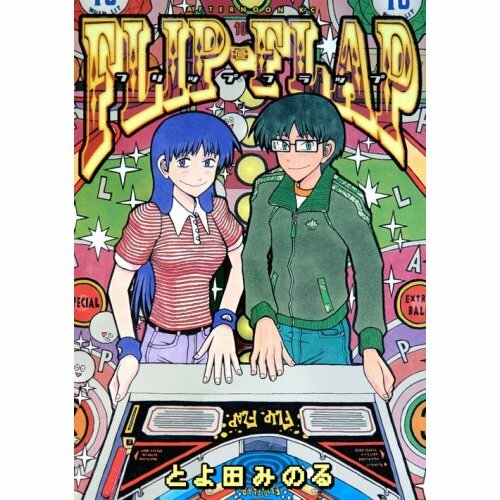 It’s about a 20-something guy who falls for a girl who works in a pinball arcade. He tries to win her over, though her first love is pinball, and her love for the arcade game is fierce indeed. The bottom line, though, is that Love Roma is really adorable and quirky and entertaining, and I see nothing to indicate that either of these titles isn’t also adorable and quirky and entertaining, so let’s get on with that licensing thing, shall we? You are currently browsing the The Manga Curmudgeon blog archives for the day Friday, August 13th, 2010.